The cast of the Guardians of the Galaxy is back, as Starlord aka Peter Quill, Rocket Raccoon Gamora, Drax, Groot...Baby defends the galaxy once more. 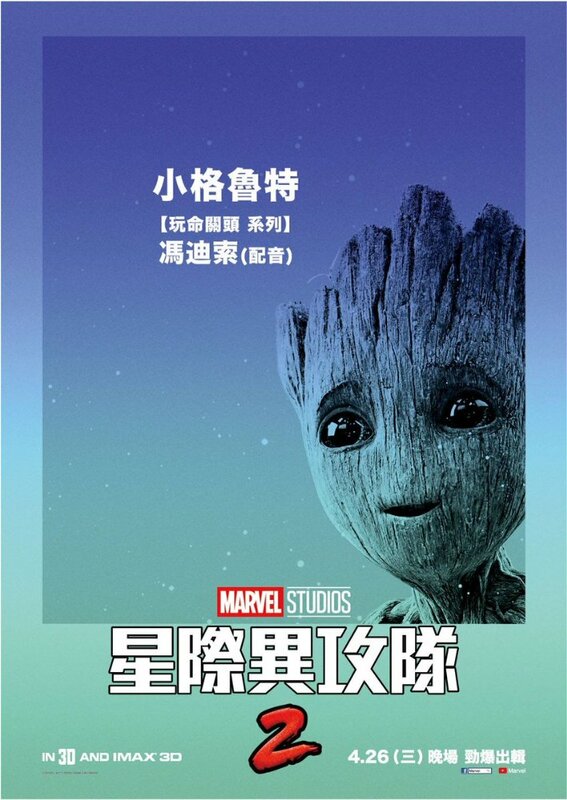 The official screening day is on the 26th, but, you don't need to wait for that day, in fact you can watch GOTG2 before April 26. No gimmicks! This is the real deal so to speak It's time to get those spoilers friends in check and be the first to watch GOTG2 in advance before it gets shown in cinemas on the 26th. The advance screening of Guardians of the Galaxy sequel is possible through Blockbusterseats, an online movie ticket reservation system that caters cinemas such Lucky Chinatown, Uptown Mall, Venice Piazza. By registering to blockbusterseats.com you can reserve seats and tickets to watch Guardians of the Galaxy 2 a day ahead of the others. It's handled by MegaWorld Lifestyle Malls and as of the moment only accept card payments to reserve seats. 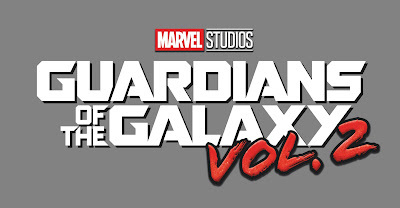 Peter Quill and his crew, the Guardians of the Galaxy, will be joined by Yondu and Nebula, plus the addition of Mantis as they continue their adventures while defending the galaxy and unravel the mystery of Peter Quill's true parentage. As early as now, you can reserve seats and watch Guardians of the Galaxy in 2D by April 25th. You're not required to do anything special nor need to purchase anything except for the ticket of course. Tickets, just like other blockbuster movies shown here costs PHP320 in 2D. If you want to wait for the 3D of VIP version, you need to wait until the 26th. But trust me when I say, you'll love in 2D. These malls use Dolby Atmos and it takes you right into the action. 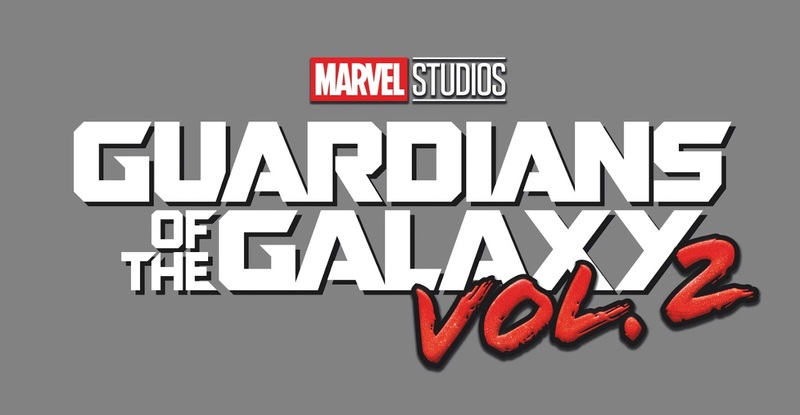 GOTG2 is directed by James Gunn and has a screening time of 2 hours and 30 minutes. In other parts of the world it will be released by the month of May. Next stop, Marvel's Thor Ragnarok!